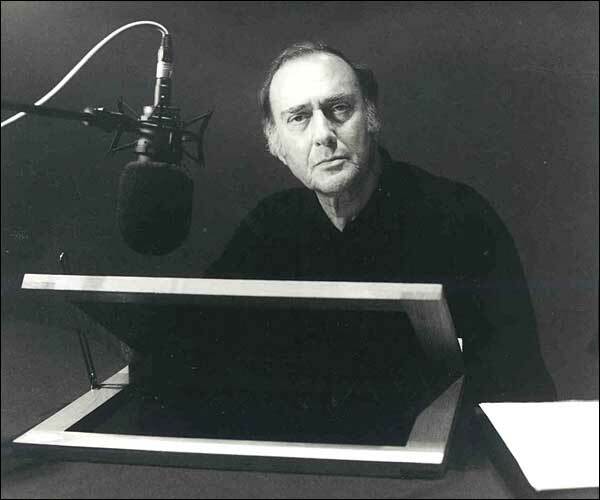 Harold Pinter, seen in the recording studio as he taped his poem for the Archive. The newest addition to poetry sites on the Web has the lofty goal of becoming the first port of call for poetry lovers around the world. Launched by British poet laureate Andrew Motion, The Poetry Archive boasts an extensive collection of poets reading their own work. Motion says the idea for the archive came about one day when he was recording some of his own poetry and struck up a conversation with audio engineer Richard Carrington in the process. 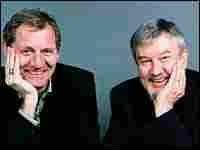 Their idea is to include both existing readings by poets as well as new recordings. Motion envisions a site that will be constantly updated and eventually will be the premier site for hearing poets in their own voices.